Betty Hubbell filed Chapter 13 in the Raleigh Division of North Carolina. Her attorney asked that the mortgage interest rate on her primary residence be modified as part of her filing. They cited § 1322(c)(2) of the Bankruptcy Code as allowing this modification. Her interest rate was a whopping 9.5% on an original mortgage executed in July 1986 in the amount of almost $58,000. The creditor – RBS Citizens – filed a proof of claim to fight the interest rate cram-down insisting the debtor wasn’t entitled to relief. There was close to $13,000 in principal and interest owing on Hubbell’s mortgage. The final payment would have been made in August of 2016 but it was accelerated and called in just prior to when Hubbell filed for Chapter 13 relief. Hubbell’s attorney proposed that her interest rate be slashed to 5.25% (still a hefty rate) so that the debt would be paid off in full after 58 months as part of her five year Chapter 13 bankruptcy plan. RBS says this proposal violates § 1322(b)(2) of the Bankruptcy Code because modification of a lien on a principal residence isn’t allowed. Bankruptcy Judge Stephani Humrickhouse ruled in late August that the mortgage could be modified. This was a huge deal because mortgages on a primary residence are usually “hands off” in a Chapter 13. But the Raleigh-based Federal judge landed on the side of the debtor. 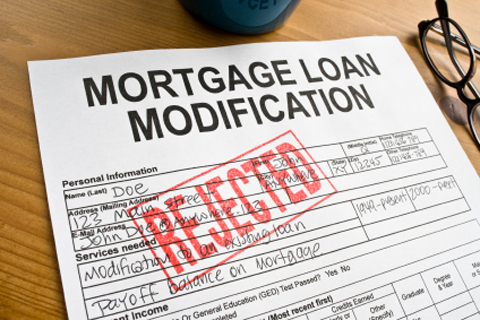 Although the 2005 bankruptcy reform legislation was designed to “protect the traditional mortgage lender who provides long-term financing that enables individuals to purchase their home..” it wasn't meant to block 100% of modifications. Humrickhose ruled in favor of Hubbell because the law allows modification if the mortgage lien can be fulfilled within the repayment period established by the Chapter 13 payment plan. Because RBS didn’t object to the interest rate proposed and chose to fight the right to the modification itself, they lost the fight and Hubbell got her modification. 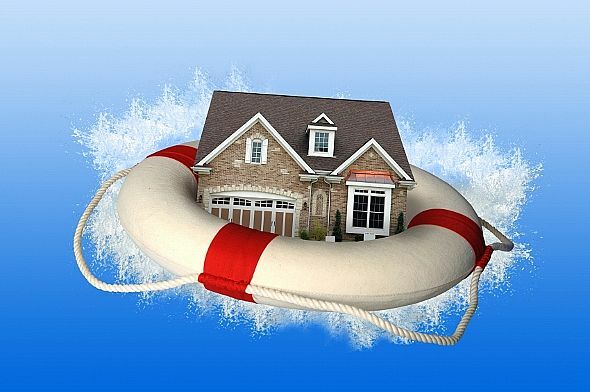 For those nearing the end of their mortgage, in deep financial trouble and that are good candidates for bankruptcy, this ruling could help ensure they keep their home, can pay it off and can receive interest rate relief as part of their chapter 13. If you’ve got less than five years left on your mortgage and your attorney sets up a payment plan of that length, you may be able to make a request to get an interest rate reduction with this new ruling to strengthen your case. If you’re thinking of filing bankruptcy, contact a reputable North Carolina bankruptcy attorney to discuss your unique financial circumstances. The law offices of John T Orcutt can help. Contact us now for a free consultation on your debt dilemma.